I guess JMac wants someone to pick up the odd numbered days. cannot find a Jason Swann photo with 73... just his HS photo where he wore 74. Guess we wait until tomorrow for Leglue! 9 Weeks...63 days (and a few hours) until TU football '18. 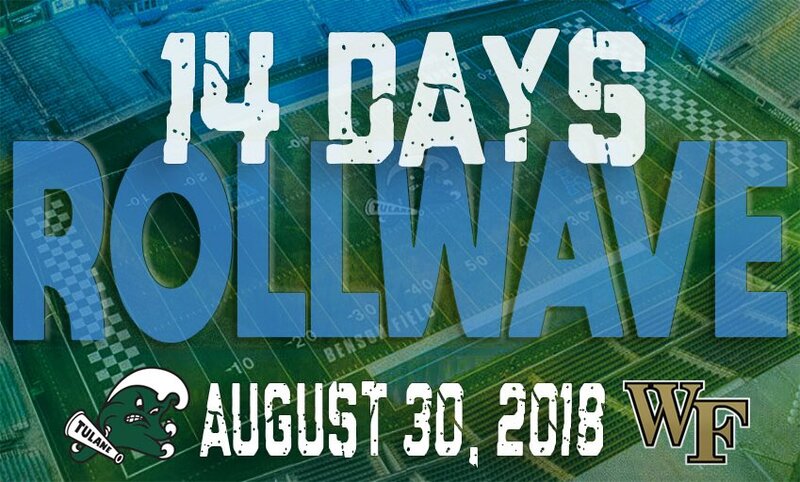 And if that seems like it is still a long ways away, just consider that when Sunday, July 1st arrives we can say that "next month" we go to see the Wave play some football. When is the first official practice? 61 - if you count the actual day of the game, from this morning, I would call it 60. 59 days and a wake up. Could only find high school photos and he wore a different number. 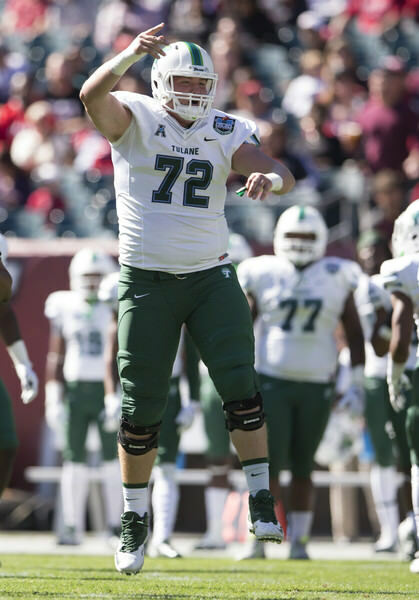 T-11 days until @GreenWaveFB returns! 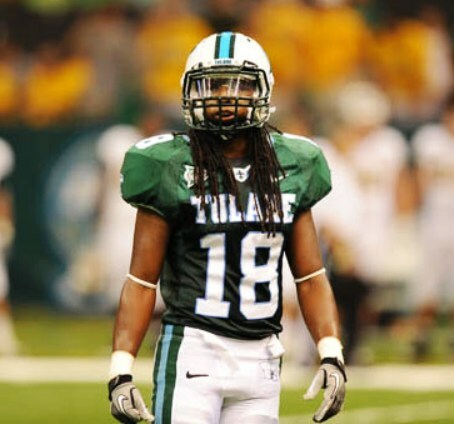 Man, those unis were sweet.